How many of these spiritual symbols do you know? Getting to know your spiritual symbols is a good idea if you’re interested in learning more about the mystical aspects of the world. Some of these you may know whilst others may be completely new to you. The Ancient Egyptians saw this symbol as a sign of safety, health, and wisdom and when worn as an amulet, would provide these things to the wearer. The god of the sun and the moon, Horus, gave his name to this symbol when he lost an eye during a battle. Luckily the god Thoth restored it and the symbol has been a positive sign ever since. This symbol has been mostly associated with both Buddhism and Hinduism. 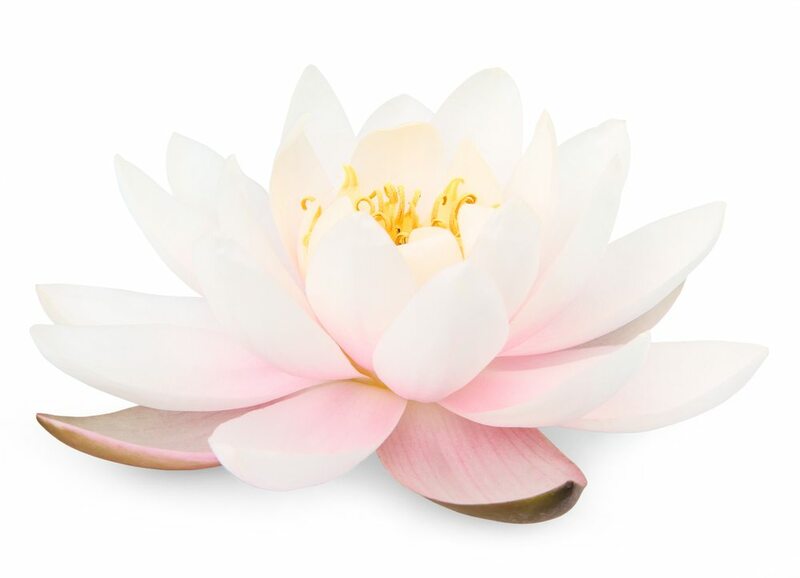 Representing enlightenment, purity and beauty, the lotus is a sign that any hardship or adversary can be overcome. 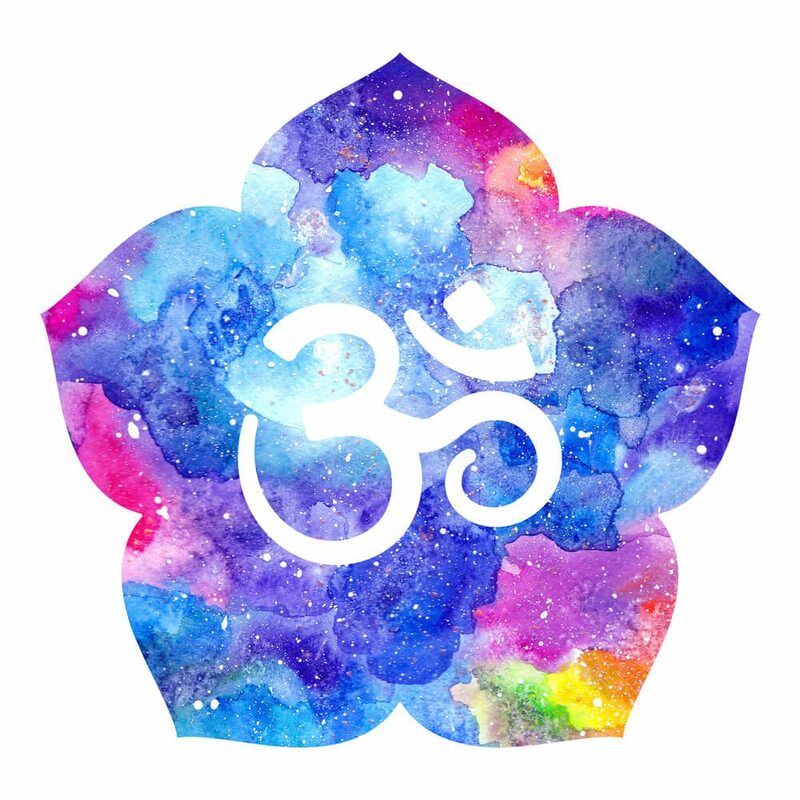 Many people have chanted the phrase during meditation but some don’t know that there is actually an Om symbol. It’s the mother of all mantras and is thought by Hindus to be the sound with which the earth was created. 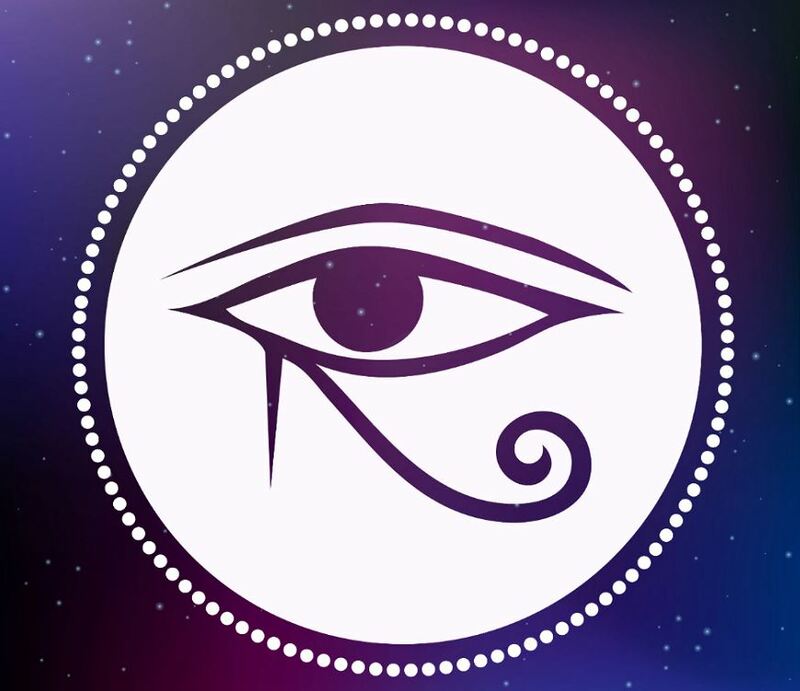 Use this symbol to achieve a universal glow and get the most out of your meditation. 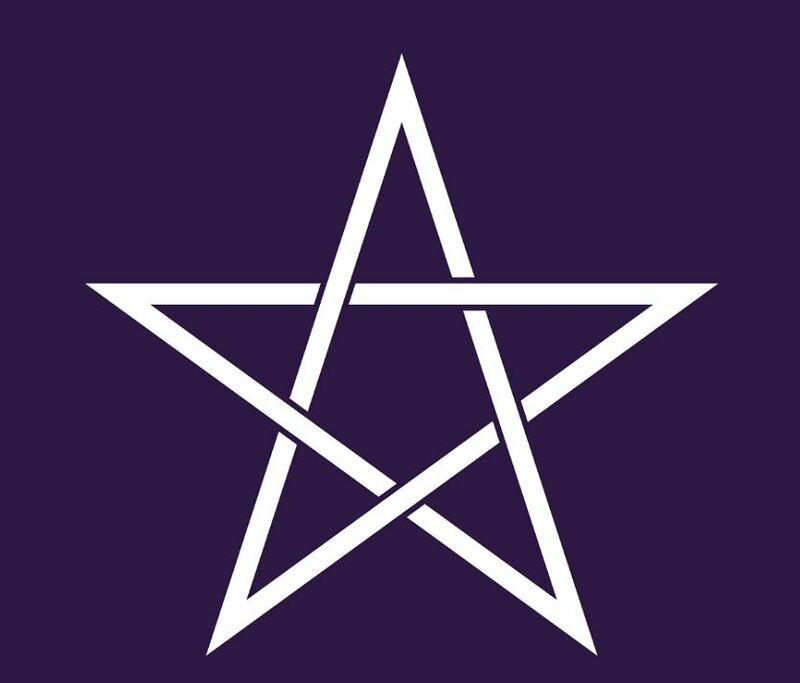 The Pentagram symbolises the qualities of mankind and Wiccans use this symbol frequently when they are performing ceremonies or incantations, as it keeps them rooted to the nature of mankind. The Pentagram symbol is one of the most misunderstood spiritual symbols as it’s wrongly associated with satanic rituals and groups. Almost everyone knows this symbol whether they realise its meaning or not. 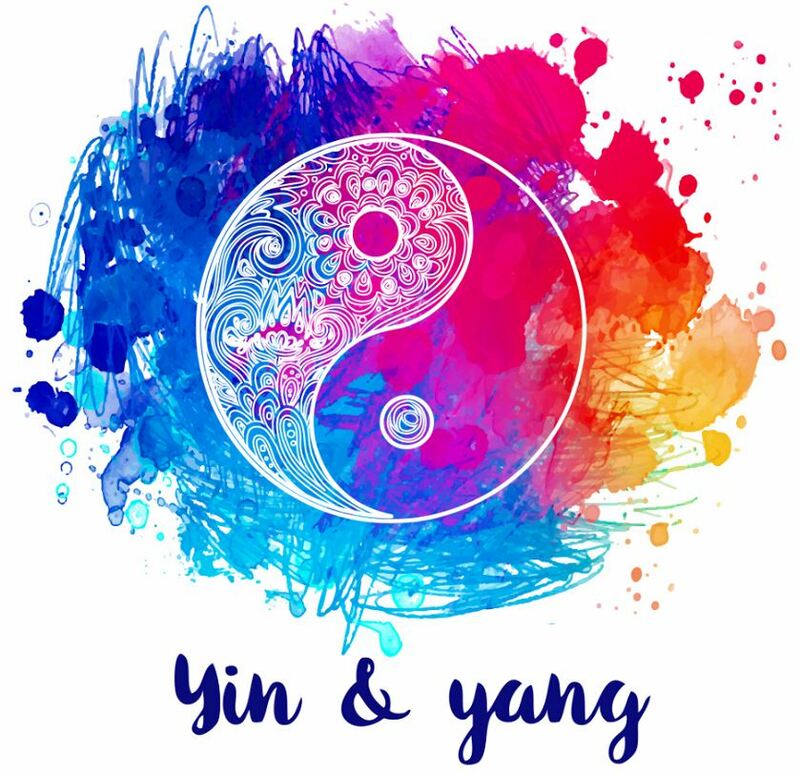 Yin Yang is the Chinese symbol that represents the harmony of the universe. It shows that opposing forces need balance, and that duality is the key to harmony. This is one of the most popular spiritual symbols as it’s been used and interpreted by many different religions over the years. 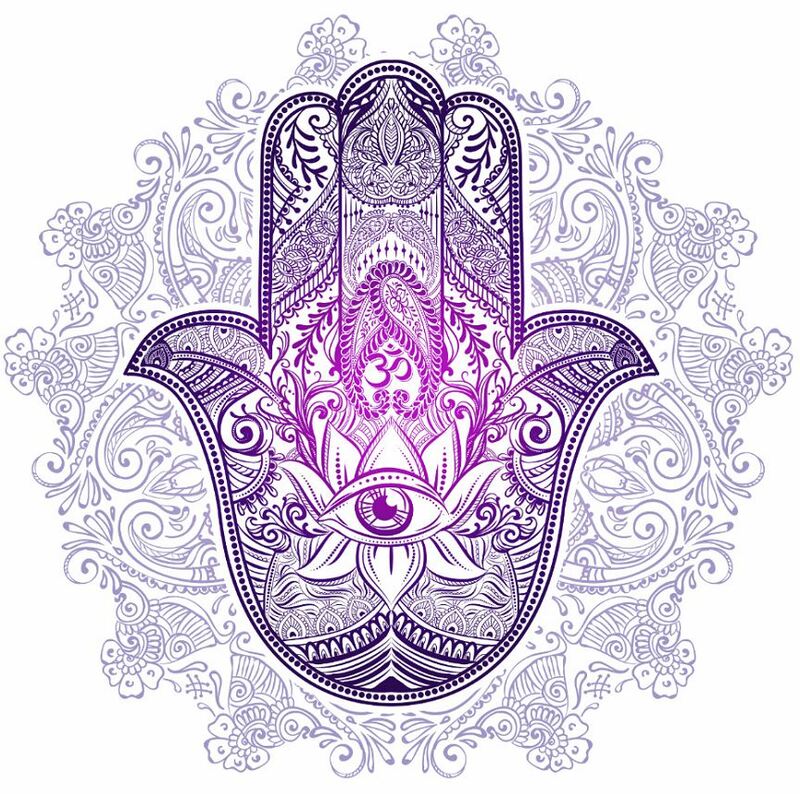 Hamsa is the Hebrew word for ‘five’ which relates to the five-fingered palm symbol with an eye at the centre. This symbol is said to ward off negative energy. Use it around your home or on your person to keep positivity in your life. Buddhists believe that there are eight steps on the path to reaching Nirvana. 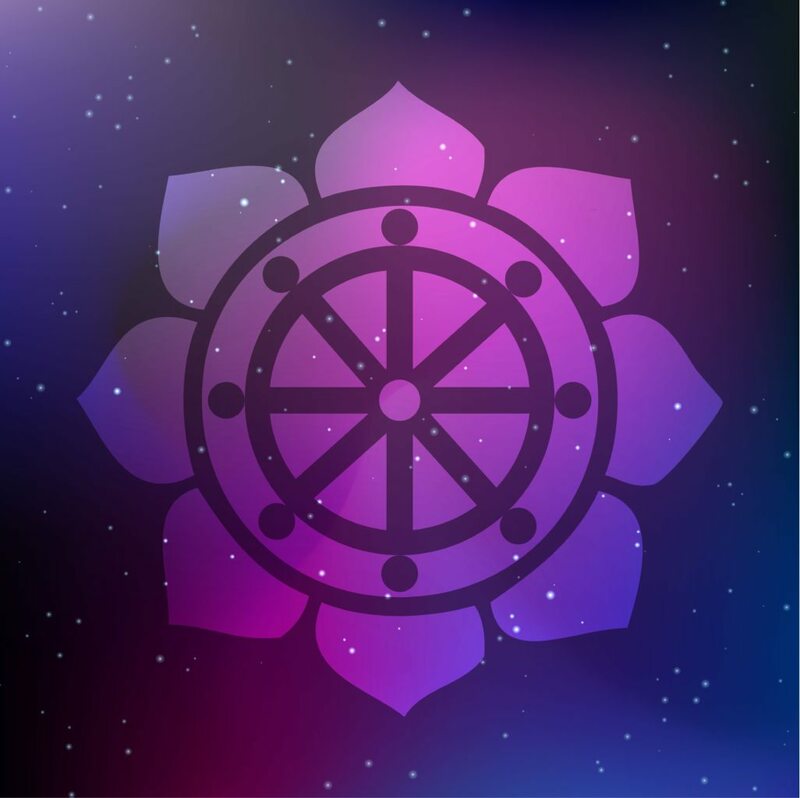 Each spoke on the Wheel of Dharma symbol represents a different step. And learnings along the way. This symbol is the most ancient one we know, dating all the way back to the Sumerians, who were the first civilisation on the planet. This symbol is said to contain every pattern of creation. 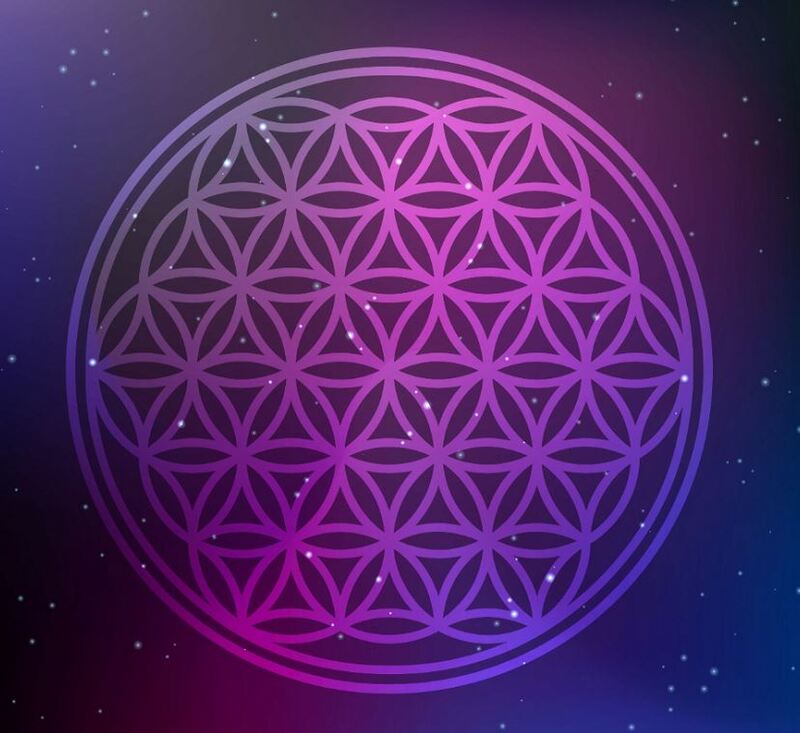 It’s made up of seven overlapping circles that form a flower pattern similar to the structure of a hexagon. Pretty much every religion and culture has attributed importance to this symbol and even Leonardo da Vinci thought it special. Be sure to look out for these symbols – they could be signs that can help you along in life, nudging you in the right direction, especially during meditation & healing. Which symbols are your favourite? Would you like to add any to the list? Let us know!